I go to videowave, add my pictures, text and all that good stuff, but how the heck do I burn ? sorry about the confusion. There is a learning curve when going from Creator 9 to NXT 5. So, I create my work of art in Videowave. What are the steps I need to take to make this production into a dvd to watch on my TV? Where is the "Send to MyDVD in Videowave? There is another button in VideoWave, 'Send to MyDVD'. 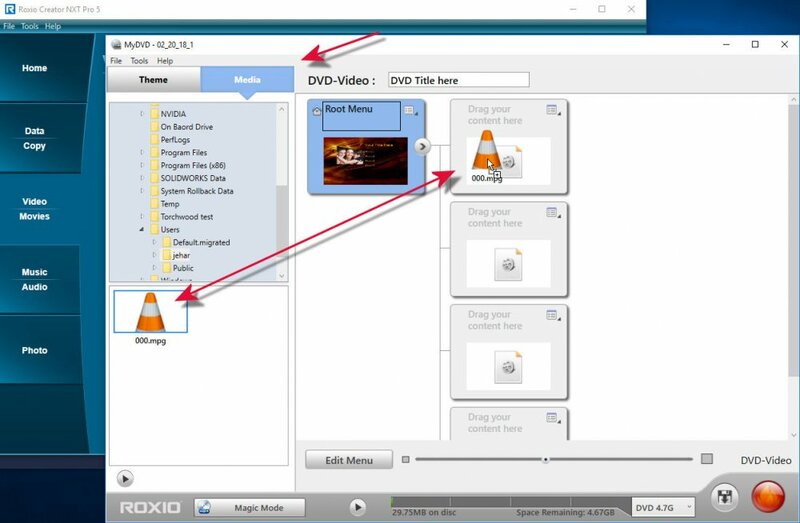 In the NXT 5 & 6 versions it will create an intermediate file in the proper format for MyDVD. 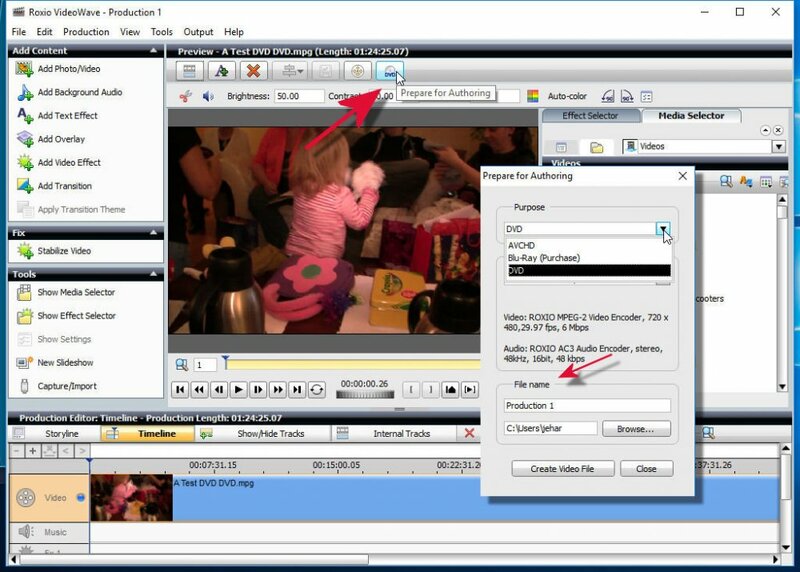 You still have to open MyDVD and load that file into it but think of it as Export As only with a pre-set that will put it in the proper format for MyDVD. You will likely have more questions, so feel free to ask. Now you have to output a file one of two ways in VideoWave, then manually add that file into MyDVD. 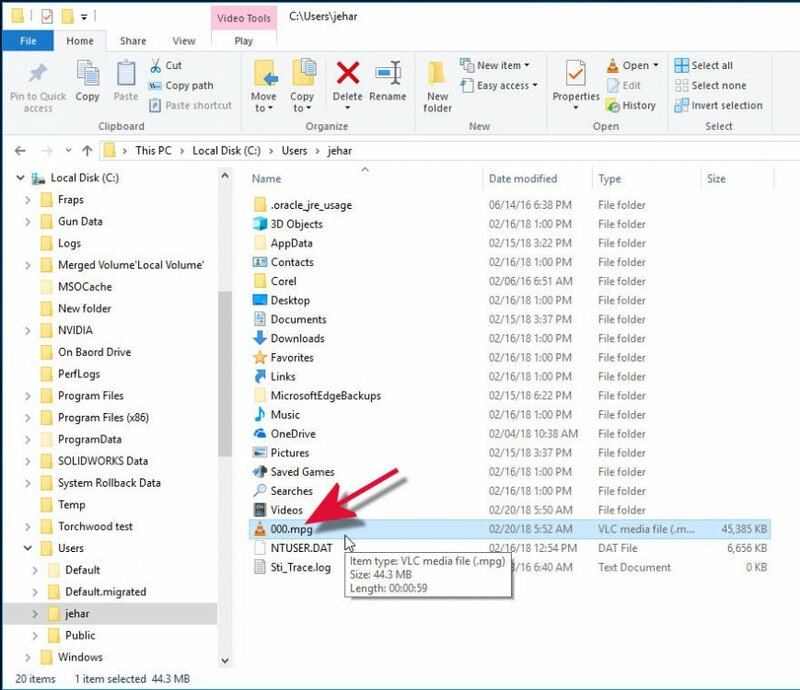 Pick your Purpose and make sure you know WHERE the output file is going! Then open MyDVD, both can be open now since they are different programs. Try it out and see if you understand it. There is one other option and that is to use Video Copy and Convert to burn a Movie Disc.